We bring you mind-blowing Mobile App Development. Offering all below-the-line services that keep your app in the public eye. Our aim is to simplify the app development process and keep your venture as user-friendly as possible for you, our current and future clients. Our full-service package includes expert advice, monetization, usability, management and advertising. We take pride in our first-class customer service. 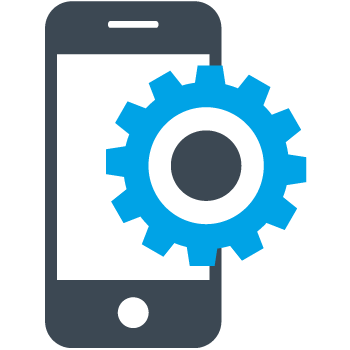 Choose us for the most exceptional Mobile App Development experience. Through Mobile App Development, a brand can be built and market value can be increased for your business. Issues like growth, interaction, access, and value enhancements for businesses, are solved by Mobile App Development.